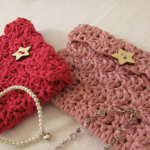 We all love accessories, especially bags and purses. 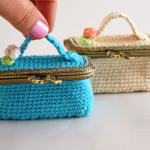 Today on our friendly blog we would like to show you how to make beautiful mini bag with beads, which will definitely take a special place among your accessories. It has good capacity and perfect size to carry all the necessities with you: keys, money and so on. 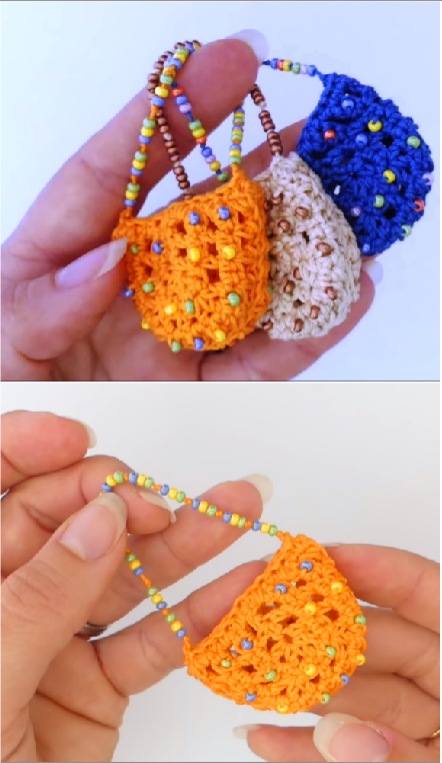 Besides of its visually interesting features, this adorable lightweight mini bag is very practical. 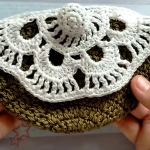 Any woman can go to the fashion shops and buy expensive or cheap purse, but only you can crochet it and be different. 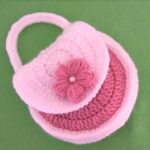 Your handmade item will give you the chance to express yourself, your taste and will truly highlight your personality and trendiness. The colors can be optional. 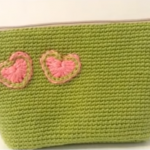 Start crocheting right now with help of the video tutorial presented by us.